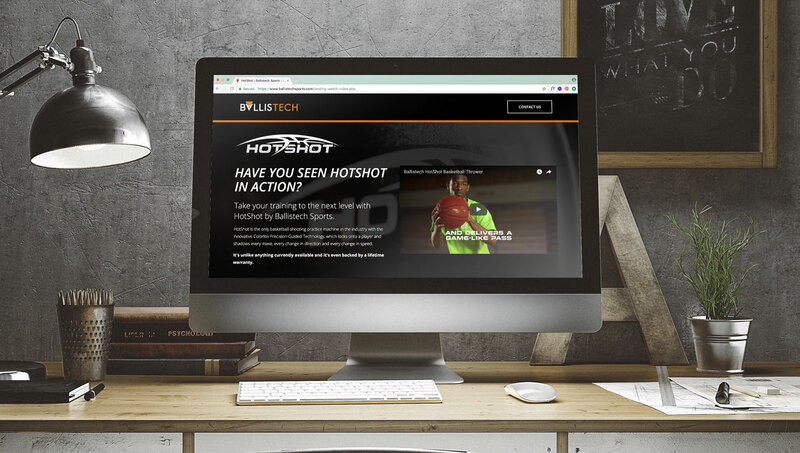 As a new business, Ballistech charged MindFire with creating a campaign that introduced prospects to their brand and made them aware of their first product – Hot Shot, a basketball shooting practice machine. We implemented a sophisticated lead generation campaign that used an email and custom landing page to generate a database of leads for Ballistech’s sales team. Nothing quite like a smokin’ hot lead gen program to sell a HotShot basketball practice machine!